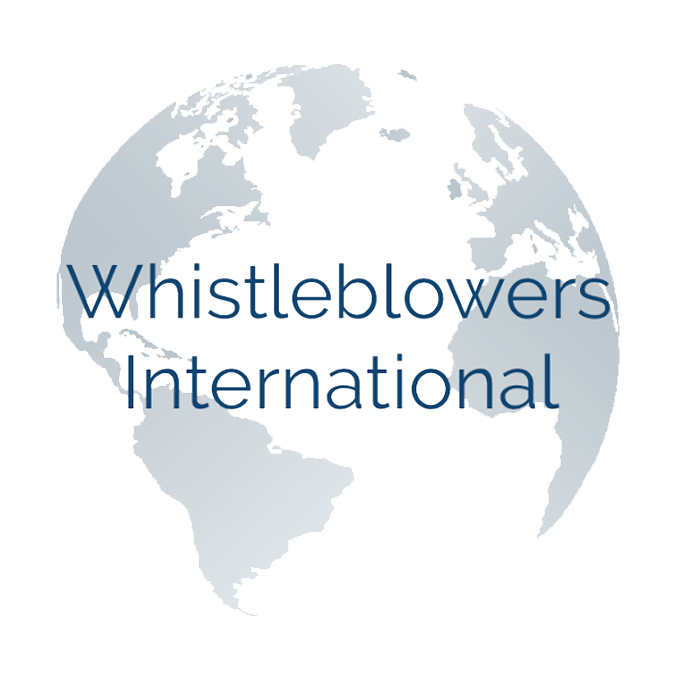 Whistleblowers International is sponsored by the Brian Krauss Law Firm, a modern law firm. Our attorneys and investigators have litigated some of the largest and most groundbreaking whistleblower cases of the past twenty years. Blowing the whistle on illegal misconduct can be both challenging and financially rewarding. Our team will guide you through the entire process, from initial investigation through filing a case and ultimately, collecting a monetary reward. 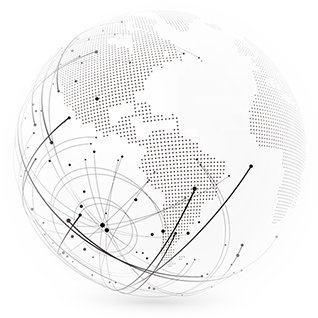 We represent individuals in the U.S. and internationally. Our team of former whistleblowers and industry leaders gives us an unparalleled advantage in developing larger and more successful cases than other law firms. Our approach combines cutting edge research and investigative techniques to uncover wrongdoing while protecting the rights and privacy of our clients.  Whistleblower International’s attorneys and investigators have been part of some of the largest medical fraud whistleblower cases, class actions, and securities cases of all time. Our past cases have uncovered examples of pharmaceutical manufacturers promoting dangerous off-label usages of prescription drugs, hospitals overbilling medicare by charging for procedures nurses never performed, and medical supply companies paying millions in kickbacks to healthcare providers. It is important that we help you understand your rights, your eligibility for an award, and the options that you have to pursue a case. Blowing the whistle involves unique challenges that we can work with you to overcome, and offers substantial rewards that we will give you the best opportunity to take advantage of. Our online resources offer valuable information, but there is no substitute for speaking directly with one of our attorneys or investigators. Our experienced professionals can answer any questions you may have about the whistleblowing process and review your potential case. We enjoy our work and take pride in our past results. Our office is based in Washington, D.C. and we represent clients across the United States and throughout the globe. Strong whistleblower cases begin at the case development stage. We specialize in uncovering additional layers of misconduct through an in depth research and investigation process.